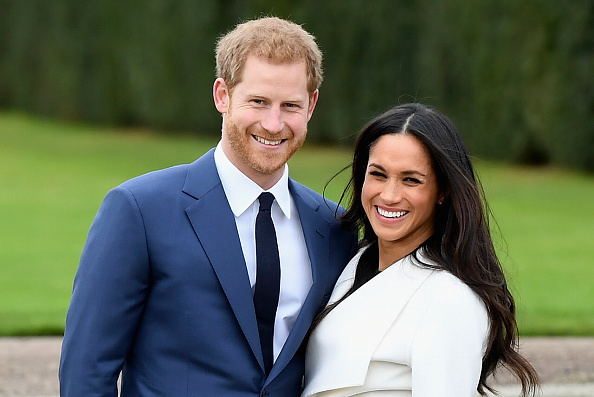 Since the announcement of Prince Harry and Meghan Markle’s engagement, all we’ve seen are pictures of the happy couple. The 36-year-old actor has been the object of much envy everywhere from people who’ve dreamed about becoming a princess their whole lives. The couple are obviously made for each other, and Markle fitted almost seamlessly into the royal family when she first appeared next to her beau. But now she has reached this level of public awareness, Markle can probably look forward to a lesser degree of privacy than she is used to. 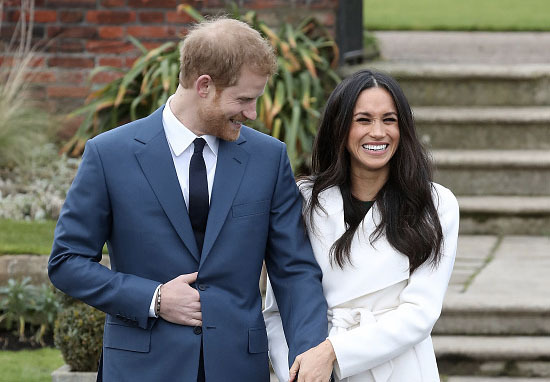 And now, a royal biographer – Andrew Morton – is about to release a new book which shines a light on her journey to the royal wedding. 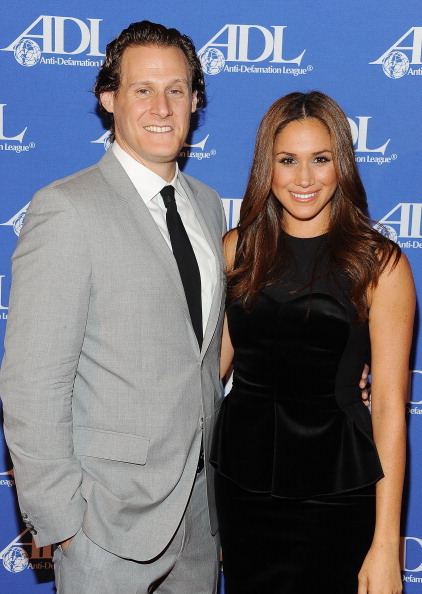 The book, entitled Meghan, A Hollywood Princess, details exactly how Meghan left her former husband Trever Engelson, without any prior notice, as reported by The Times. 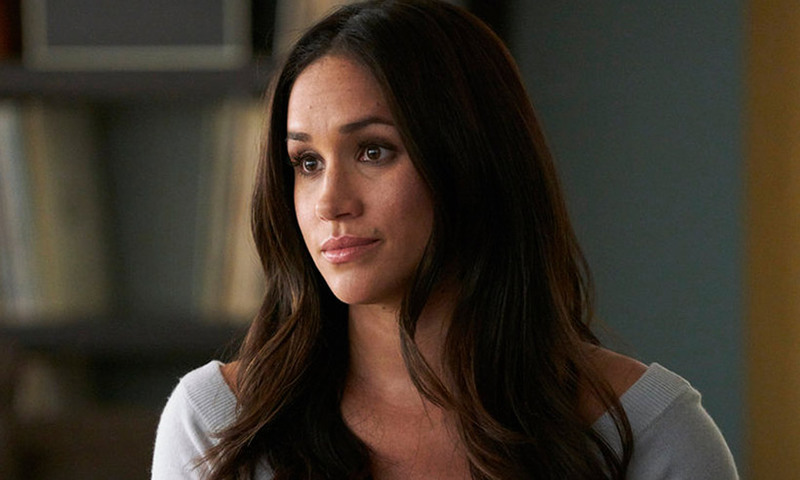 Markle only broke the news in 2013 after two years of marriage, and reportedly ended the entire thing really abruptly. A wealthy entrepreneur friend claimed the marriage ended so abruptly that Meghan sent her wedding and engagement rings back to Trevor by registered post. Another confirmed that the decision to end the marriage was made by Meghan and that it had come ‘totally out of the blue’. 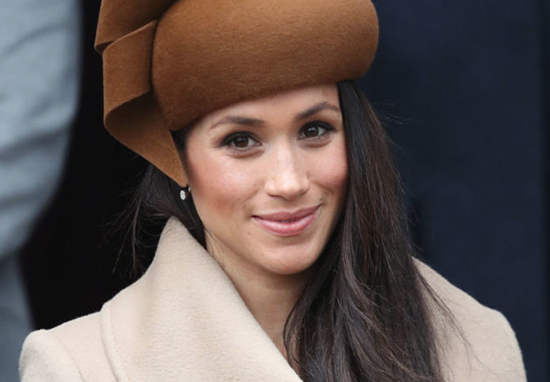 Morton has claimed their marriage fell apart due to distance between the two as Meghan Markle spent the majority of her time in Toronto filming Suits, and her husband’s career wasn’t moving at the fast pace hers was. With no new projects in sight and with Suits on hiatus, Trevor took Meghan on a cycling vacation to Vietnam. It did’t help that he became sick with food poisoning. Their escape to exotic locales, which once provided a backdrop for their love, only served to highlight the distance between them. Things did not improve from there, and they split up. Apparently, Trevor feels so hurt by the breakdown of the marriage that he is still angry at his former wife five years later. He’s not the only person who is currently angry at Markle at this point though, the price of her wedding dress has rubbed a lot of people up the wrong way. According to Insider, the dress will cost an incredible $550,000 which makes it $200,000 more expensive than the dress worn by Kate on her wedding day. The outraged masses have taken to social media in their dozens to complain about the dress, with some branding the decision to buy it, ‘ridiculous’ and ‘stupid’. Others, however, defended Miss Markle, arguing it’s no one’s business how much she chooses to spend on her wedding dress, especially as it’s been reported she’s paying for her it herself. But still, the question remains what a half-a-million dollar dress is going to look like?